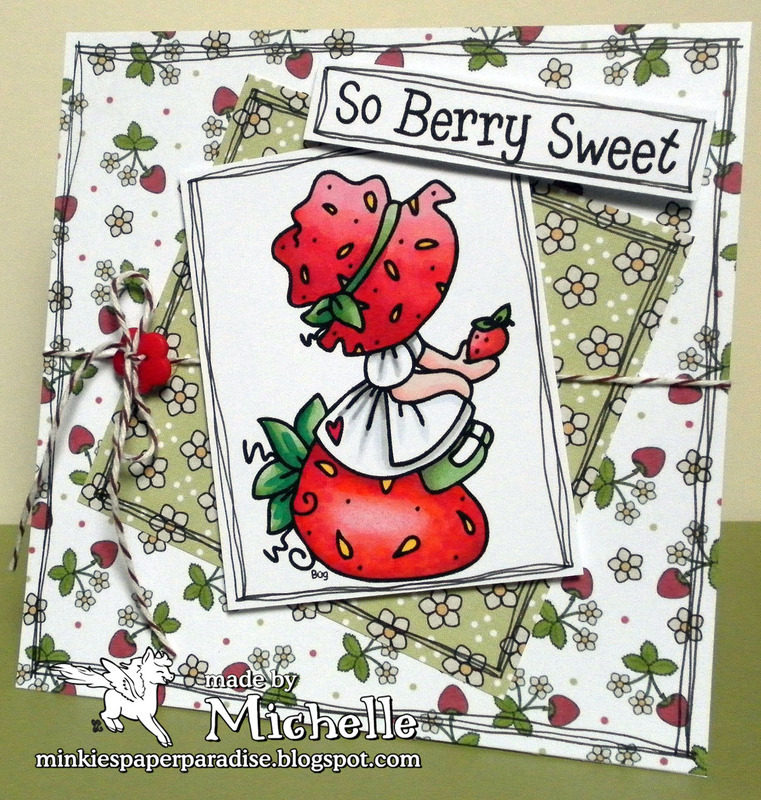 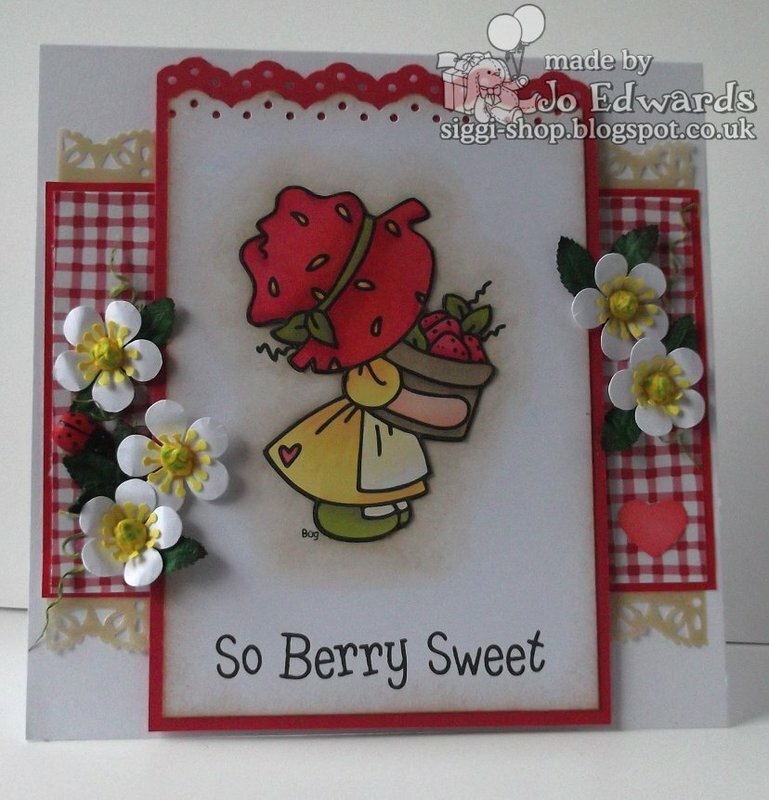 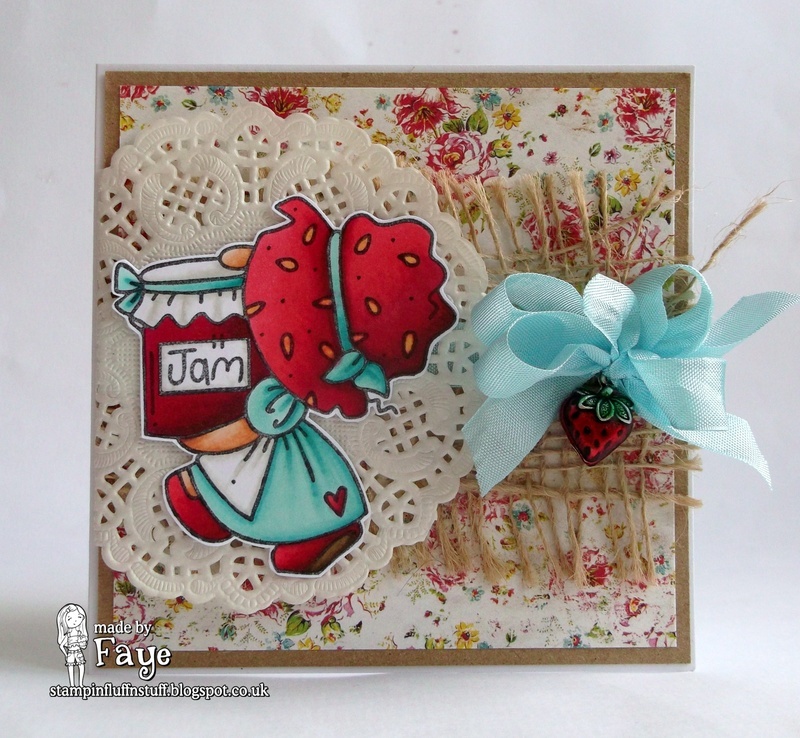 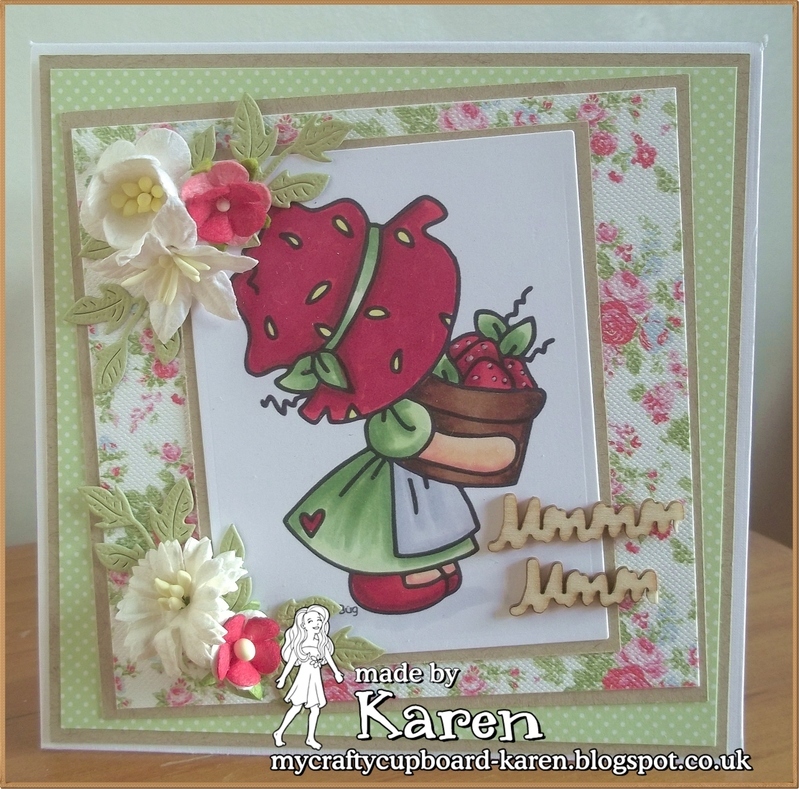 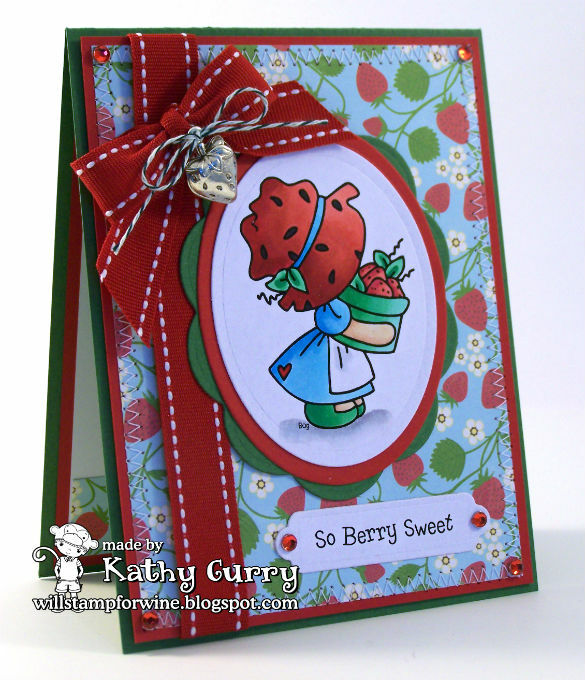 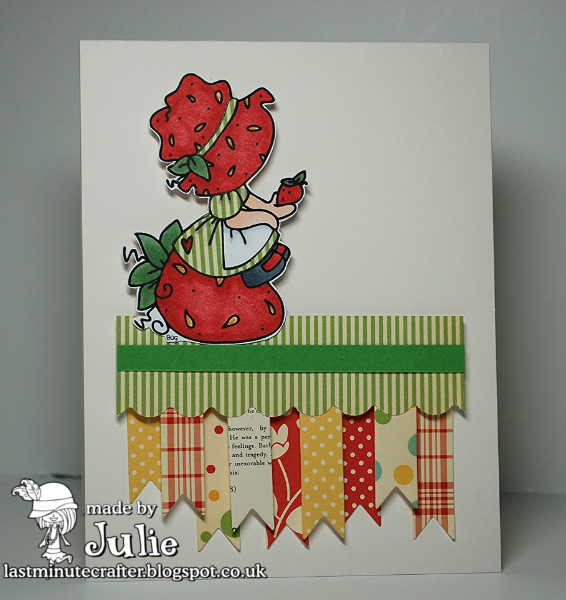 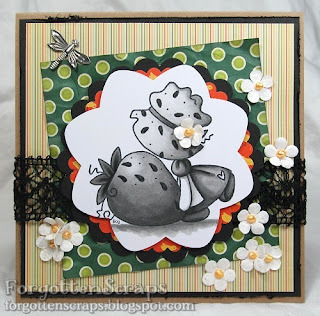 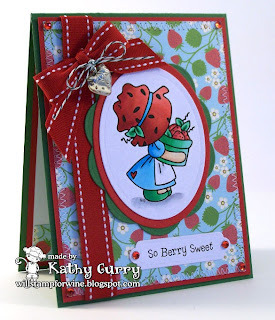 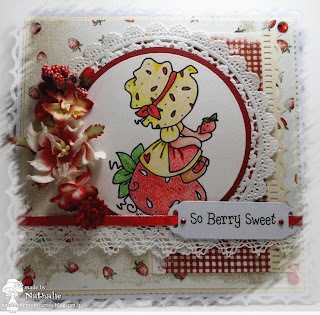 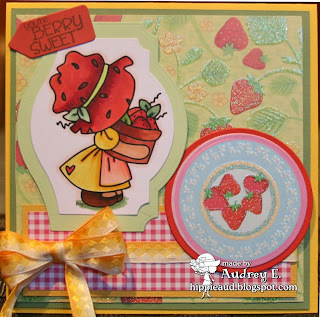 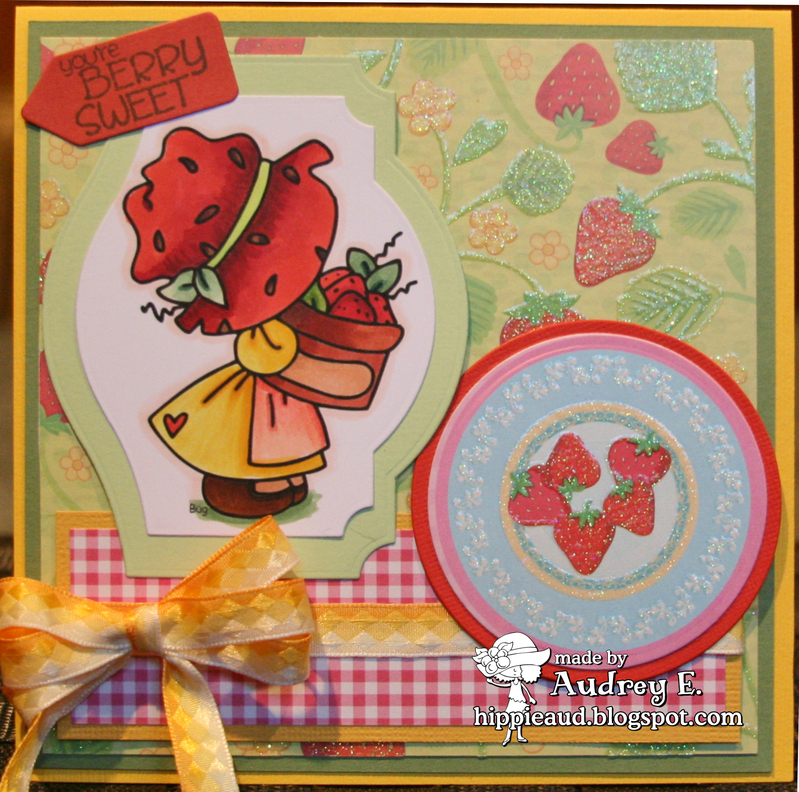 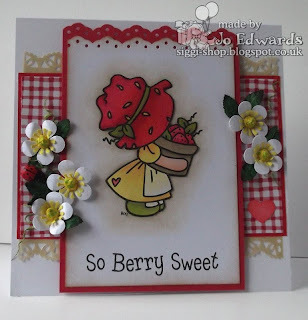 Get ready for some juicy, yummy and tantalizing images today as we share projects using the newest rubber stamps from Little Miss Muffet Stamps! We're excited about these and know you will be too... there are four new Sunbonnet Strawberry images from Bugaboo now available in deep red rubber! Click HERE to find them in the store! 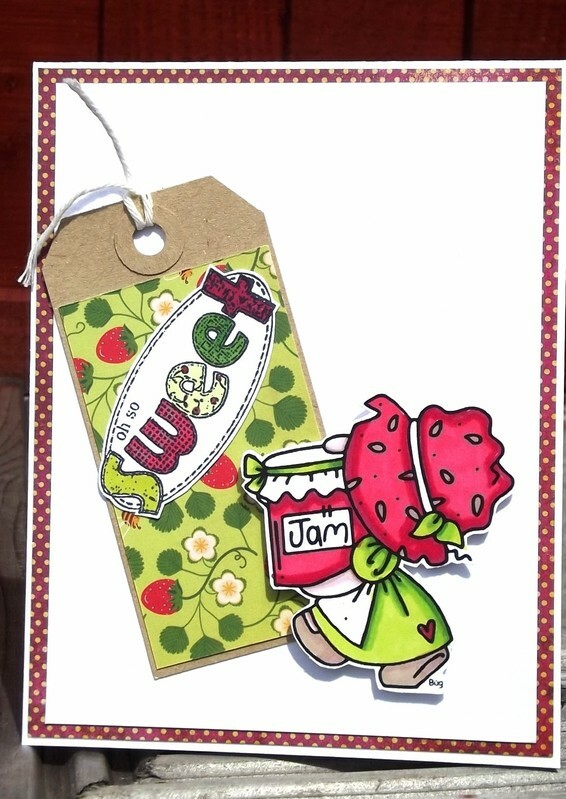 a random free rubber stamps with every rubber stamp order with your feedback! Are you ready for some inspiration now? 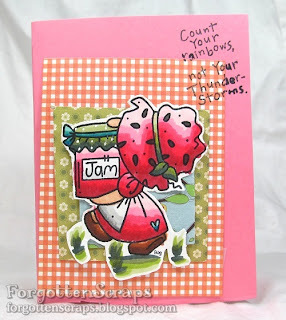 Wow, I love this team! 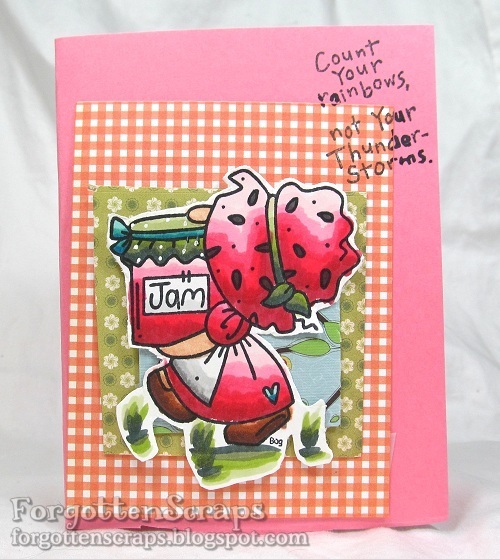 We hope you've enjoyed this inspiration too and thanks for coming by today. 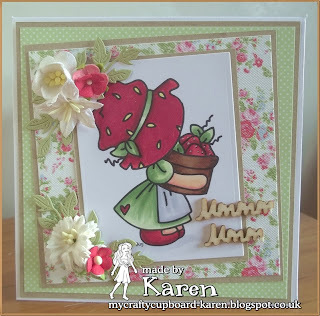 ADORABLE image AND cards! 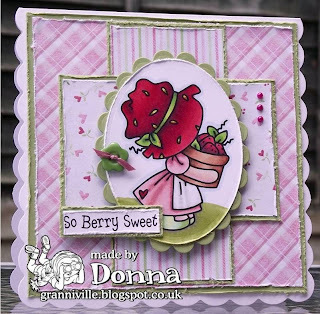 They really are so, so sweet!